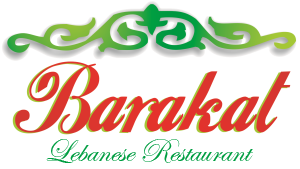 Welcome to the website of the Barakat halal restaurant of Prague that offers authentic taste and flavor of Oriental cuisine. 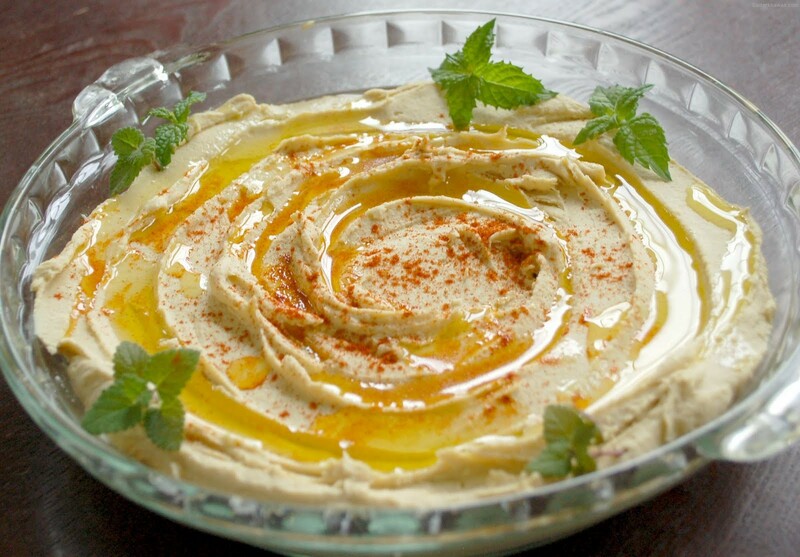 Turkey restaurant Barakat serves Oriental food prepared from traditional recipes. 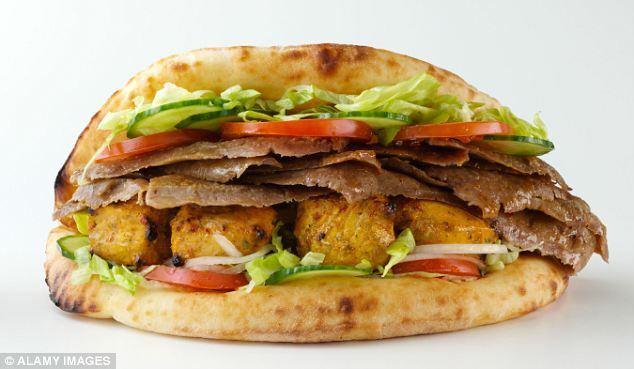 We serve specialities like musaka, pilaf, kofta, or Döner Kebab which is prepared from halal chicken and beef meat. 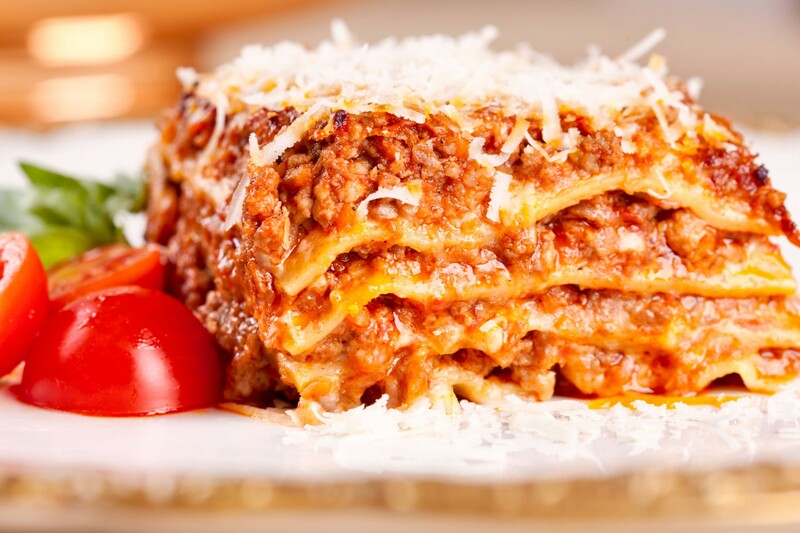 Besides the typical Arabic food, you can taste braised lamb, lasagne, pizza and other delicious food, all prepared according to the traditional islamic law halal. The Arabian restaurant Barakat is located in the center of Prague, not far from the Wenceslas square and the main railway station. 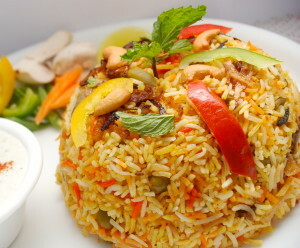 Come and enjoy our delicious food and Oriental atmosphere in a pleasant environment of the halal restaurant Barakat. 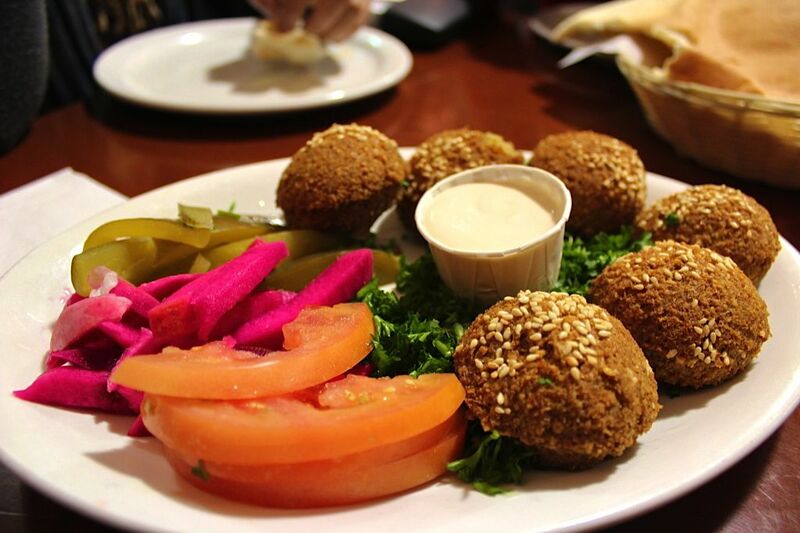 We are looking forward to see you in our halal restaurant. 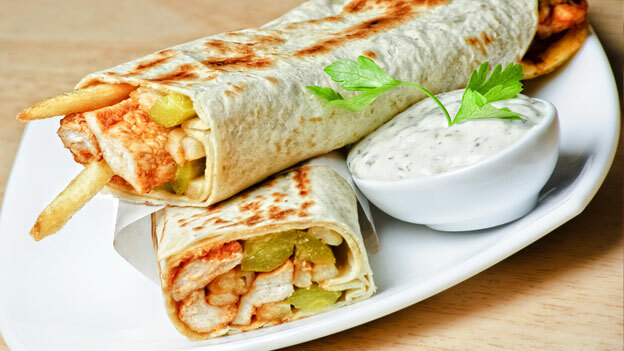 Especially for employees of companeis around , also for místní residents, daily we offer wide selection spectrum of ready made halal food, fast foods, and you will also find nice tested sweets. 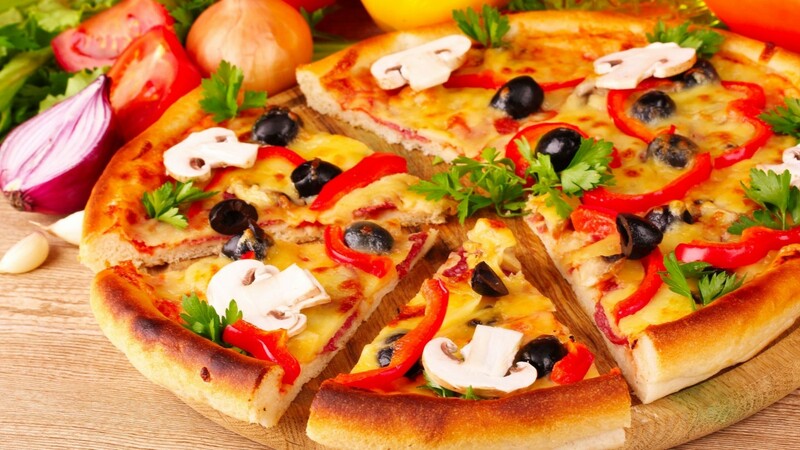 We alo offer many kinds of Italian PIZZA, whitch you can take it away or to eat here in nice atmospher. Every thing we offer in reasonable prices. For our klients they can connect to internet by WIFI technology for free.